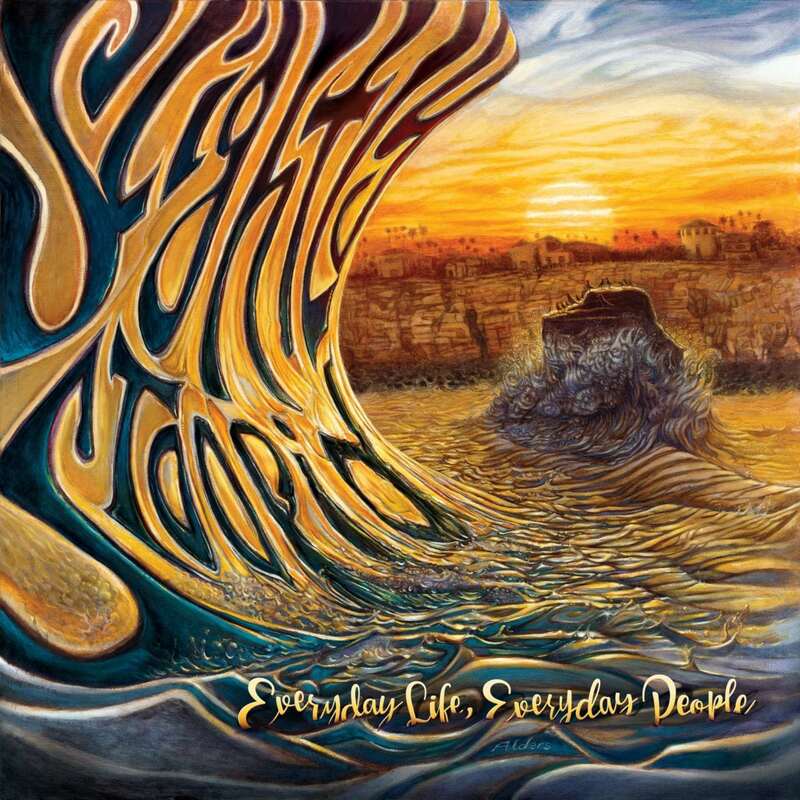 Slightly Stoopid, has hit the road with its, “School’s Out for Summer” tour, in support of the band’s ninth studio album, Everyday Life, Everyday People. 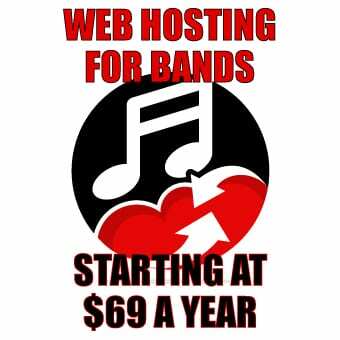 Often joined by other musicians on stage and in the studio, Slightly Stoopid’s new album will feature several guest appearances, including Ali Campbell (UB40), Don Carlos, Alborosie, G. Love, and Chali 2na (Jurassic 5), to name a few. Everyday Life, Everyday People was inspired by the band’s hometown of Ocean Beach/San Diego, California. 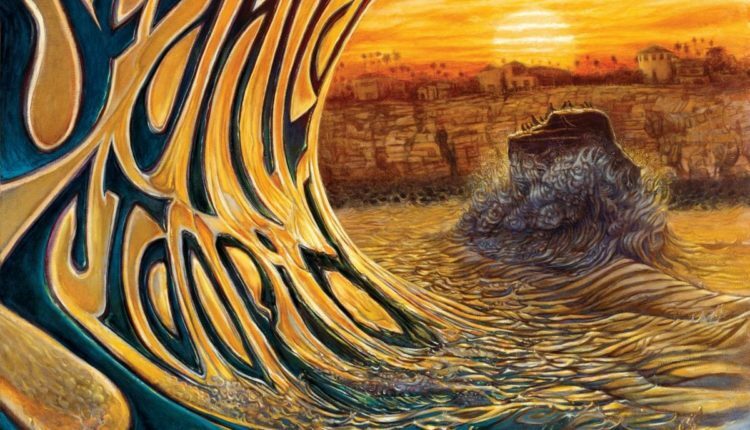 Feeling the hometown vibe, Slightly Stoopid brought in renowned surf artist painter, and friend, Jay Alders, to hand paint the cover art for the album. New Yorkers can catch Slightly Stoopid on tour when the band makes three stops in the Empire State, starting on July 27 at the Saranac Brewery in Utica, Aug. 9, at the Ford Amphitheater in Brooklyn, and Aug. 10, at the Artpark Amphitheater in Lewiston. We have some insane guests, childhood heroes of ours, from Ali Campbell of UB40, Don Carlos of course, Alborosie, Chali 2na from Jurassic 5, King Yellowman, G Love. It’s been a lot of fun for us, it’s like paying tribute to the people we grew up listening to. They paved the way for so many of the young bands today playing reggae music, and those guys are at the forefront of where it all started.